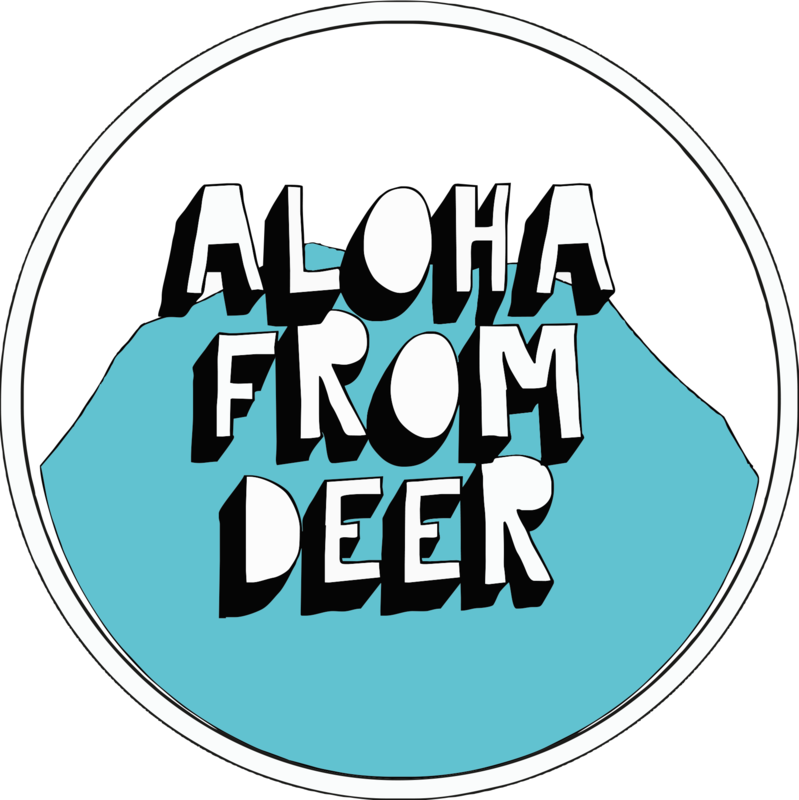 Aloha from Deer was established in April 2012 and since then it became widely recognisable in the world of streetwear. Being promoted as a vital part of the global fullprint trend it managed to bring together a huge audience of fans and followers from all around the world. AFD is worn by popstars: Anja Rubik, Kate Perry, Mike Tyson, Robbie Williams, to name just the few. Being originally a Polish brand it's also one of the favourites of local YouTube stars like Stuu, JDabrowsky, Abstrachuje, Ajgor Ignacy or Littlemooonster96. They just love the deer! 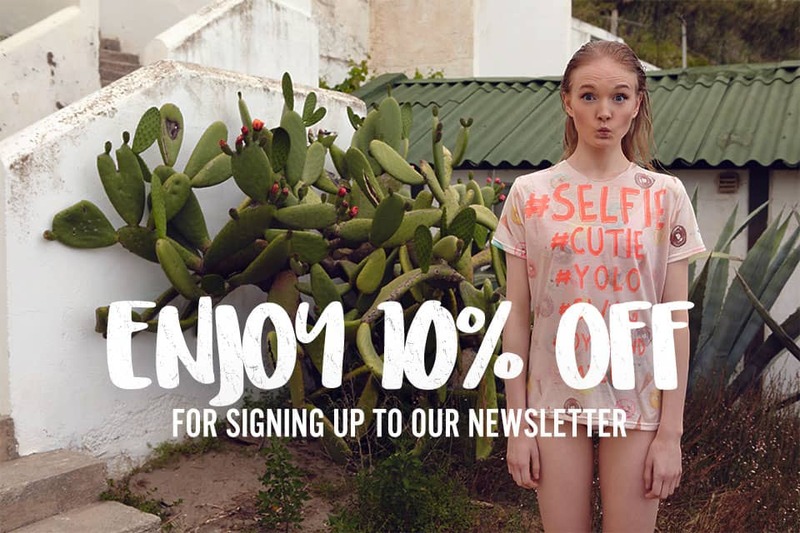 Join us and become Aloha from Deer fan so you never run out of fashionable clothes. Cool kids can't die!